Except Jane Austen didn’t write that line… and honestly, as romantic declarations go, it’s very, er, Edward Ferrarsish. 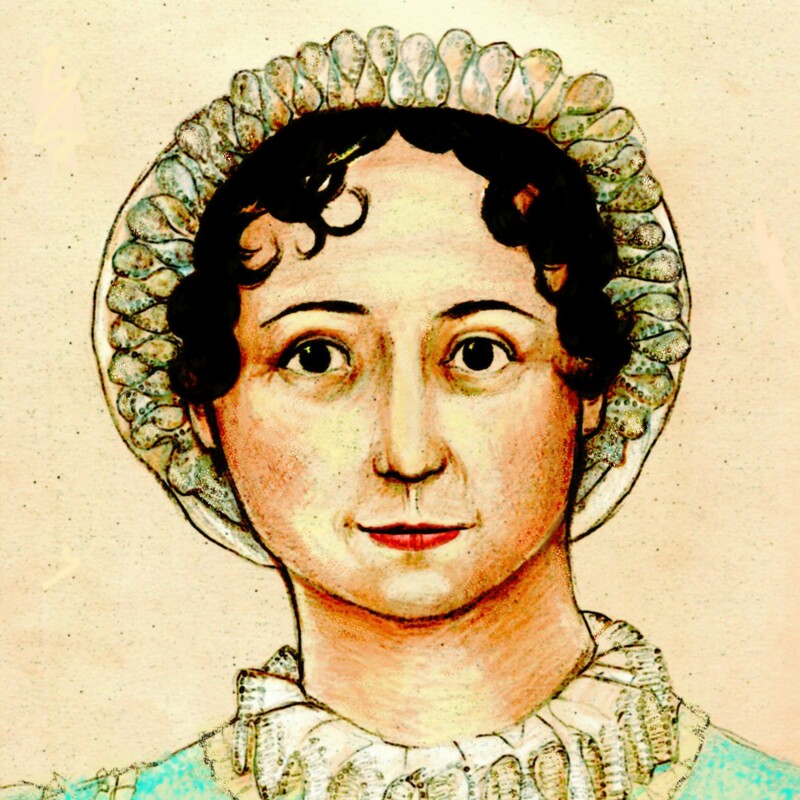 The most romantic thing Austen ever wrote was Wentworth’s letter. Really! How did “I have loved none but you. Unjust I may have been, weak and resentful I have been, but never inconstant” not make the top ten???? Emma Thompson out-romanticked Austen. Way to go, Emma! No, but Emma won the contest. I hope she gets a trophy or something.